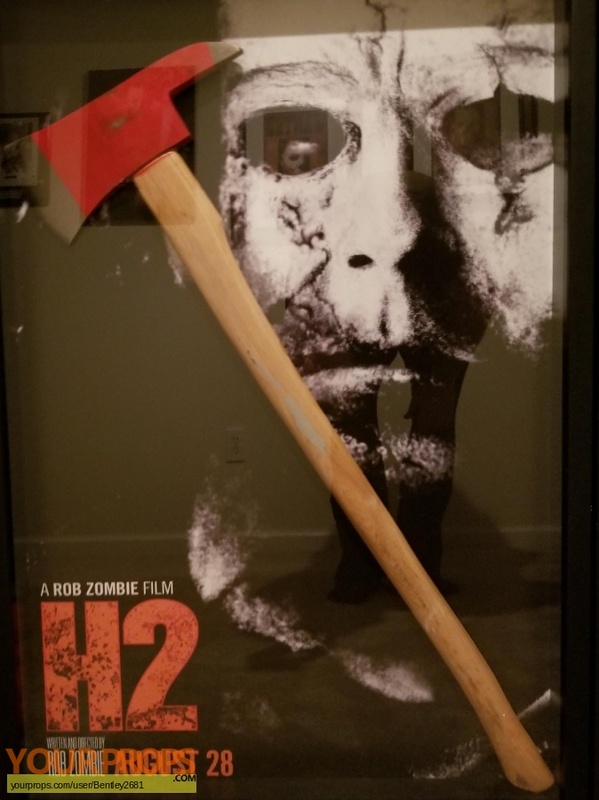 This Metal Hero axe was used by Tyler Mane (Michael Myers) during the dream sequence in H2. view all 7 items of "Bentley2681"
** The content of this listing is the sole responsibility of Bentley2681. Yourprops.com, its owners, agents and assigns assume no liability.